What do you do for your 10 year anniversary? Apparently, if you are the D23 Fan Club you celebrate. A LOT! 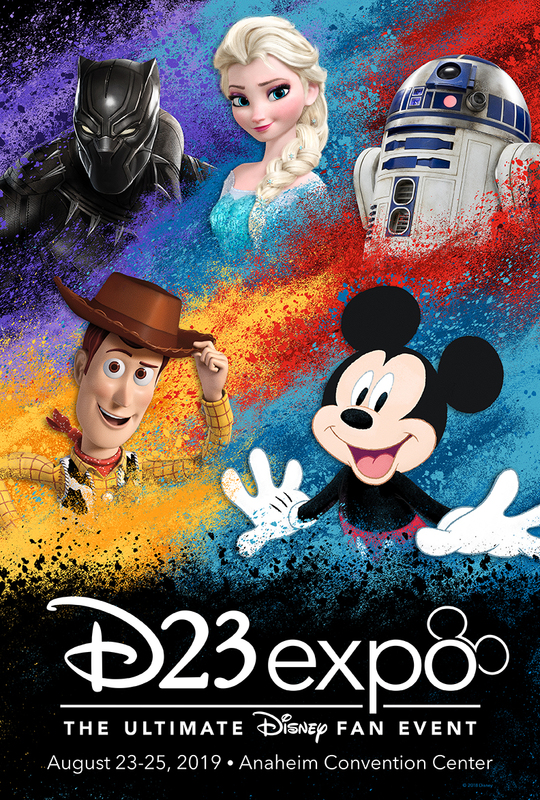 Everything from Lunch with a Disney Legend, to Studio Tours, to movie screenings, to even more – there is a lot going on. And of course, with this being the 10th anniversary, D23 is sure to pepper their event schedule with special Fanniversary gatherings. If there is one thing D23 knows how to do, it’s throw a party! Every D23 event I’ve gone to in the past has been done so well. The planning, organization, gifts, perks, and little surprises are always welcome. Want more reasons to join? Read my post about the Pros and Cons of D23 Membership. You can probably already guess which side I land on.